One Of The All-Time Healthiest Foods! Did you know that Anchorage Bariatrics has a Clinical Dietitian on staff? Erika Van Calcar, MS, RDN, LDN, is here to help you reach all of your weight loss and general health goals. 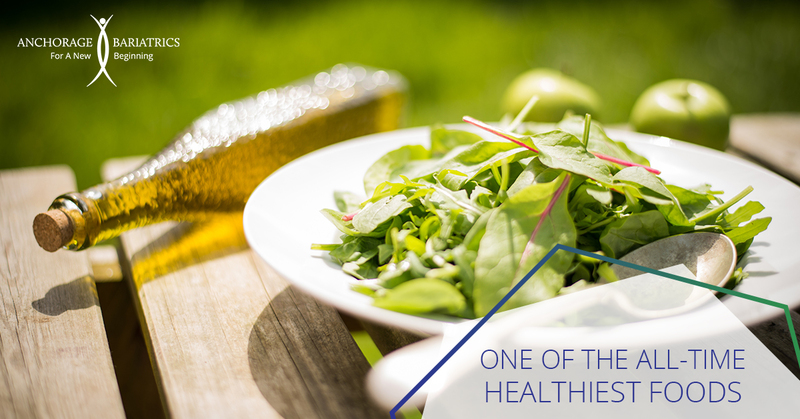 She will make sure you receive a well-balanced diet while undergoing weight loss treatment, whether surgical or non-surgical. You can also see Erika even if you’re not an existing patient. Erika will help you get rid of the “diet mentality” and develop a better relationship with food. She customizes plans taking your personal habits, likes, and dislikes into account while helping you feel better and have more energy. And that’s just the start – visit our new webpage for even more great reasons to schedule your visit with Erika today! Help a Friend, Get Results! Working out alone can be hard, so why not enlist a friend or family member to join you in your efforts? People who work out with a partner exert up to 200 times more effort than those who exercise alone, and you’ll be less likely to cancel a morning walk or gym appointment if someone else is meeting you there. Choose someone dependable and either at the same fitness level or a little higher than you for motivation. Workout partners help you reach your goals faster, lower your risk of injury, and reduce stress. 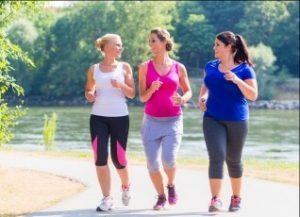 Plus, when you surround yourself with people who exercise and eat well, you’re more likely to do so, too! 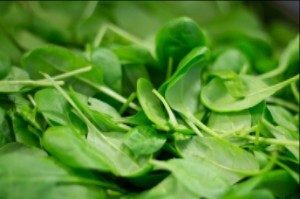 Spinach: Spinach is chock-full of nutrients, including iron, calcium, and vitamin A, which keeps our eyes and skin healthy and vibrant. Spinach also packs folate, which pregnant women in particular need, but which helps everyone’s metabolism. Try it sauteed as a side or in an omelet; raw in salads and sandwiches. Gain the edge. Lose the weight. If you’ve tried all the weight loss tricks, diet plans, and hot new exercise trends -–all to no avail—then you’re in the right place. ORBERA® is a 2-part weight loss system that starts with placing a soft gastric balloon in your stomach to encourage portion control and a one-year coaching program to help you keep the weight off. Start living the ORBERA® life today!